Wet sprinkler environment can be installed in warm or cool locations. In warm locations, the sprinklers in these systems are attached to pipes containing pressurized water at all times. Individual sprinklers in the vicinity of a fire are set off by heat, allowing water to flow through them immediately.Wet-pipe systems are used wherever temperatures are high enough to prevent freezing.When water freezes it expands. Burst pipes may render a system inoperable and can cause significant water damage. Sometimes, an anti-freeze solution is added to certain sections in a wet-pipe system to prevent freezing. In locations such as warehouse freezers or other cold environments, these sprinkler systems have piping connected to a water supply through a check valve and extends through a freezing cold environment to sprinkler heads positioned to discharge extinguishant. The sprinkler system piping within the cold environment is filled with a solution of potassium lactate. 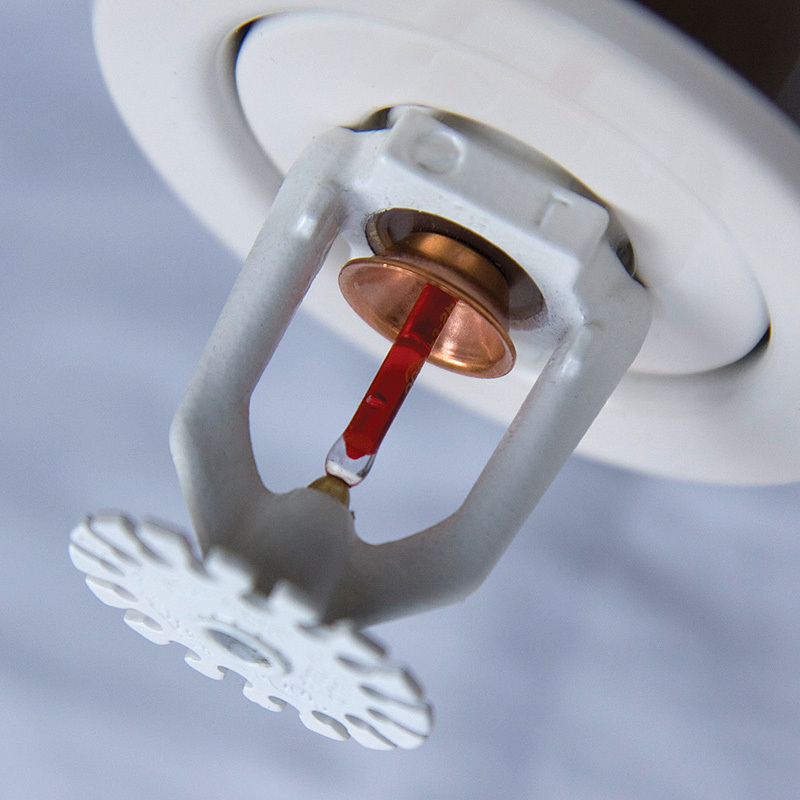 When a fire occurs causing one or more of the sprinkler heads to be activated, the sprinkler heads will discharge the potassium lactate onto the fire. 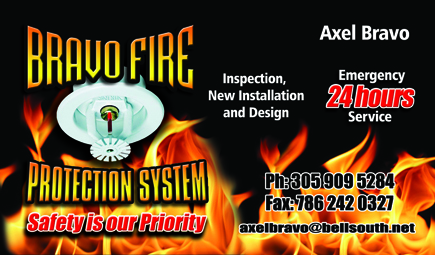 This action will reduce the pressure in the sprinkler system piping bellow that of the water supply so that water flows from the water supply through the sprinkler system piping through the activated sprinkler heads to be discharged upon the fire. 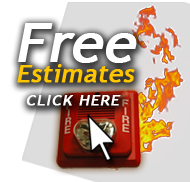 Get A Free Estimate!The #1 Fire Protection System Company in South Florida.